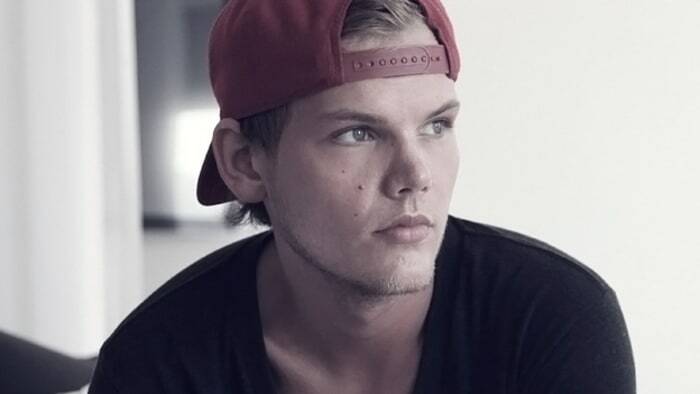 Swedish DJ and musician Avicii passed away on Friday at the age of 28. While his name was only directly associated with a few songs, he was instrumental in making the music industry sound how it does today. 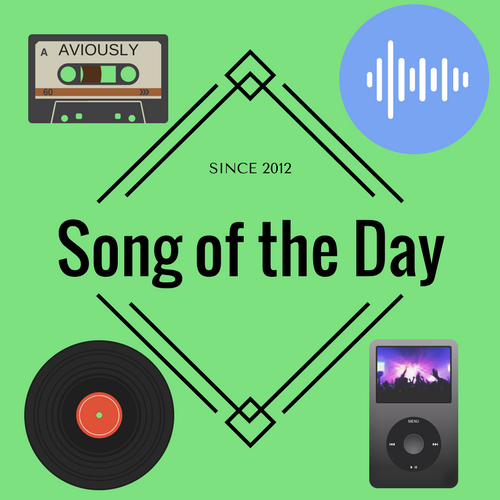 This song featured some of the sounds from Flo Rida’s “Good Feelin, which he helped create.